Temperatures might be rising across most of the country as summer is in full swing, but Contigo is already thinking about colder weather and the holiday season. 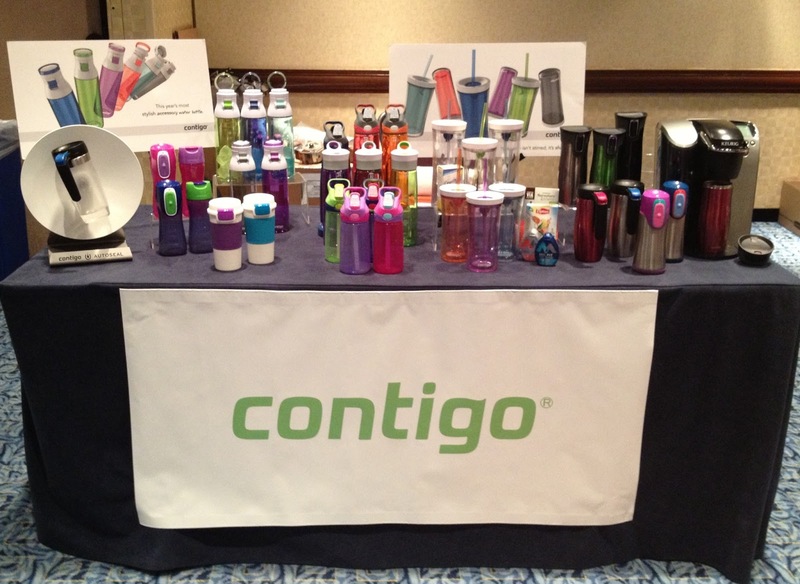 In June, I attended the Holiday Gift Show in New York City with our client Contigo to showcase products to media looking for items to feature in holiday gift guides. During the one-day show, we met with nearly 100 magazine editors, newspaper reporters, TV producers and bloggers to highlight the brand’s spill- and leak-proof drinking solutions for one-the-go consumers, including water bottles, travel mugs, kids cups and a new tumbler launching this fall.